Offering a Single-Company solution for all your Building needs. 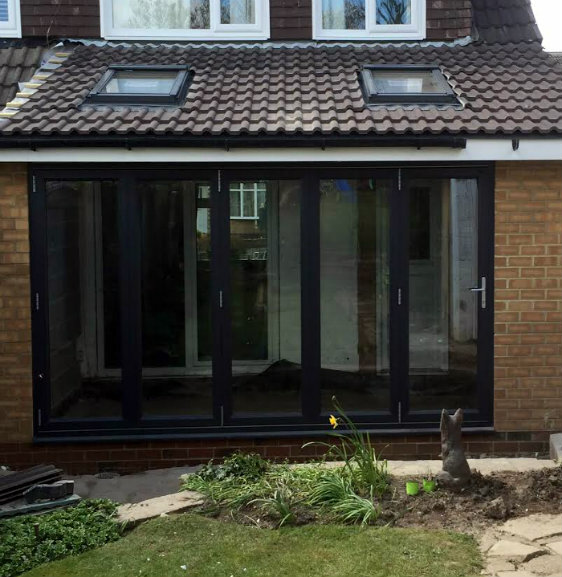 Let us deal with the management of your project and we will oversee all aspects of your build. 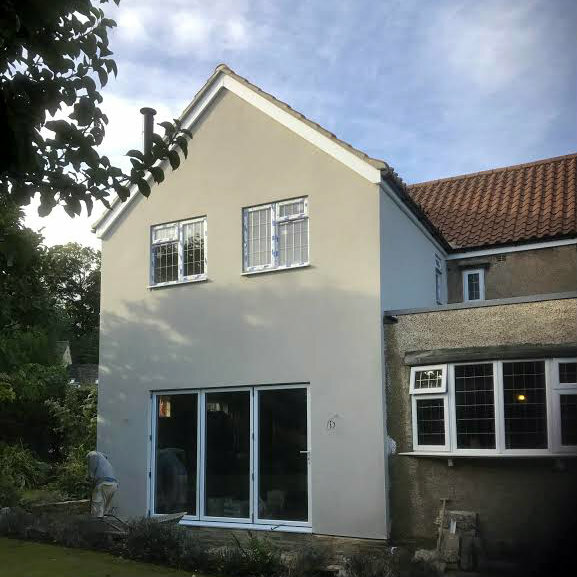 We offer a wide and diverse range of professional construction services, taking your project from drawing board to completion. Internal Electrics, Water, Telecommunications, Networking & Drainage Services. 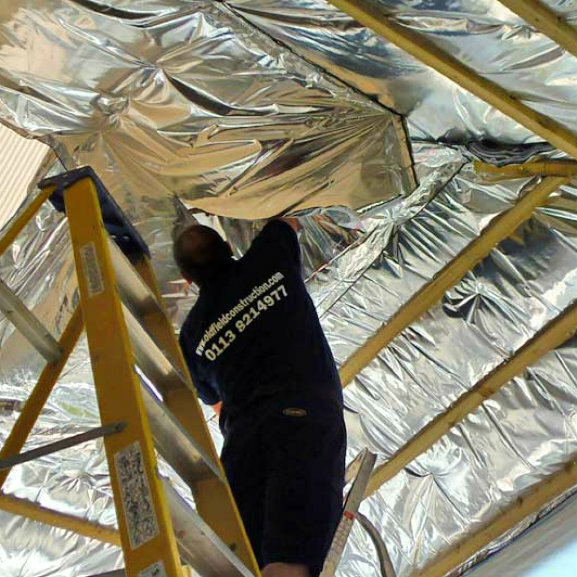 We provide planned maintenance and rapid response reactive maintenance services across all sectors. Electrical Sockets & light Fittings, Bulb Replacement. 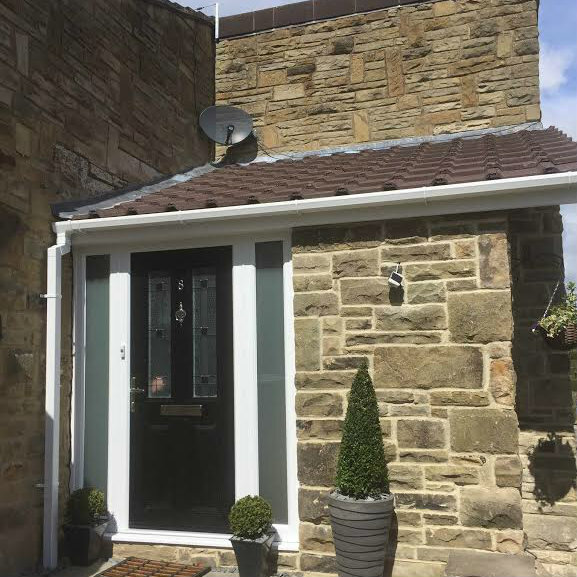 Oldfield Construction provide a wide range Construction, Development, Rennovation and Maintenance services to clients across Yorkshire & The North. With over 50 years experience you can be assured of reliability, safety and Assurance at every stage of your project. 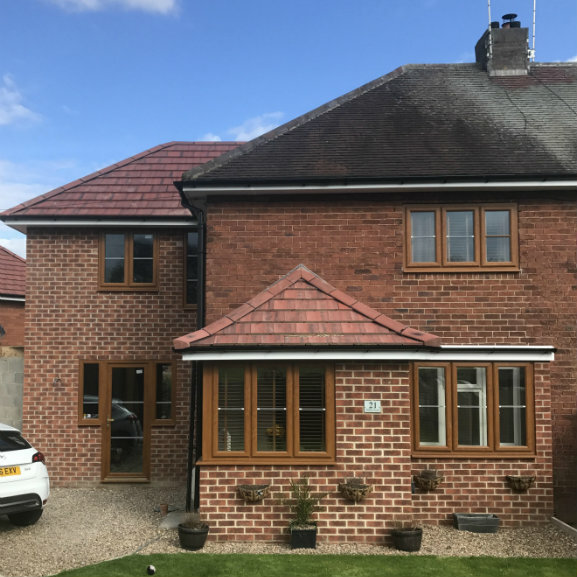 We can take your project from the drawing board to completion and can offer the complete package including Architect Services, Planning, Construction & Ongoing Maintenance. We provide services to both private and commercial clients. 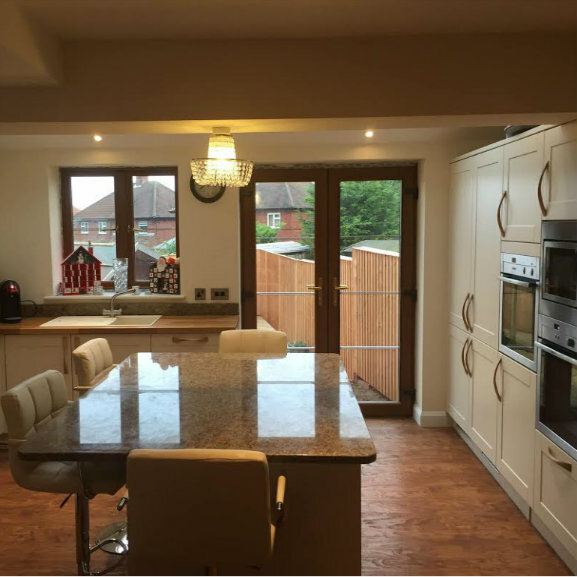 Builders Leeds, Yorkshire, Barwick in Elmet and surrounding areas.